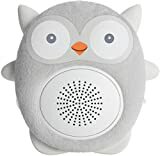 Want to discreetly play music outdoors on your patio, yard, or garden without an obvious speaker... and love owls? 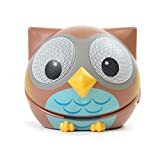 Then check out this cool new Owl Outdoor Bluetooth Speaker. 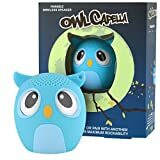 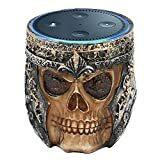 This unique wireless Bluetooth speaker is hidden inside a cast aluminum owl statue that has been hand-finished to resemble aged brass. 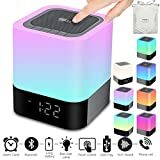 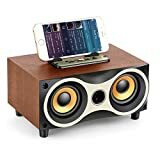 Just connect your Bluetooth-enabled smartphone or Mp3 player and enjoy playing music during outdoor Summer parties, letting it double as a speakerphone for handsfree calls while you're busy gardening, or since it's not obviously a speaker... mischievous pranks for all who wander too close.